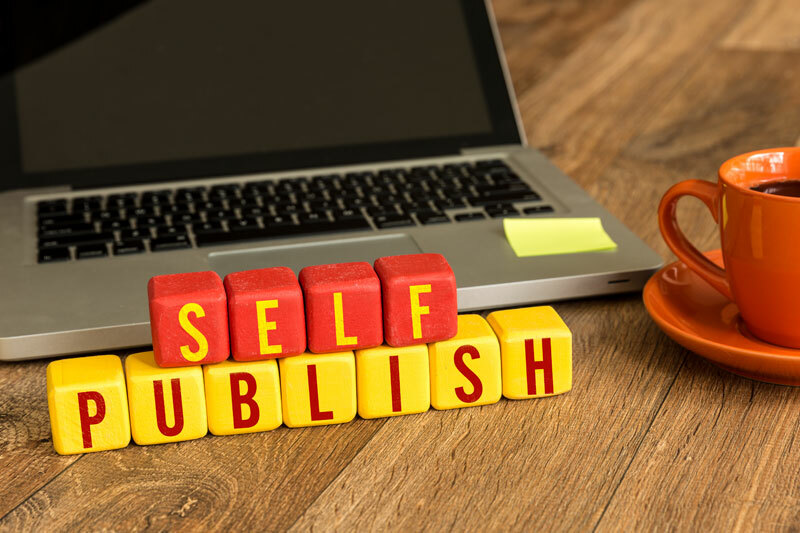 If you're an amateur writer with a manuscript you want printed without waiting years, consider self-publishing. With this alternative method, you no longer have to bear with the sluggish process of mainstream publishing. In the past, writers had to choose major publishing companies, however, book approval was limited and was also a very demanding, time consuming and expensive process. This meant it could take years for a book to be published. That long wait has discouraged many aspiring writers. But with digital printing, many fresh new books are brought to market through self-publishing in Boston, MA. Many freelance authors have excelled and their books are best sellers despite publishing the book on their own. With self-publishing, more authors and writers can test out the market and make more money on their work. If you have books that need publishing, contact The Country Press, Inc. In the world of publishing, it is always advantageous to have a particular mode of printing which can print and reprint the same item fast. Because of this, digital printing in Newton, MA has been gaining an edge over more traditional printing options. Print on demand is one breakthrough of digital printing technology. This means that it is now possible to conveniently print the exact quantities of the books or other reading material you need, when you need them. This innovation also allows materials to be printed in short or small runs, especially those that require frequent revisions. Digital printing has proven its worth specifically in making your operations more efficient by making your production and setup costs more affordable. You can do more, faster, with this modern printing technology. Print on demand has paved the way for profitable printing of pre-publication copies of an upcoming book or bound galleys. Now, a lot of money is saved when authors send review copies, sample works, and pilot editions to secure reviews and sales. This ensures the best quality content for every book being published as revisions from reviews can be incorporated quickly before printing and publishing the finished product. Whether you need to print a few copies of your book or reprint to restock, make sure you have them done right and on time at The Country Press, Inc.